Concert promoter Live Nation says the Material Girl won't be singing on Saturday. Madonna has canceled her Saturday night show at the American Airlines Center due to "severe laryngitis," according to the promoter. All tickets for the Oct. 20 show will be refunded at the point of purchase and tickets bought online will be refunded directly. Sunday's scheduled show is expected to go on. There are a very limited number of still available seats for that show. 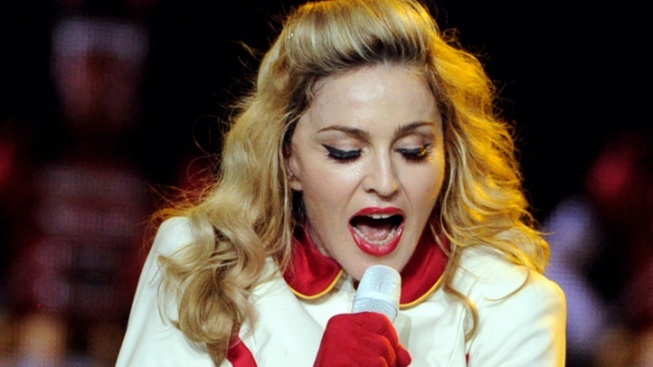 Madonna says she regrets any inconvenience to her fans.